To meet the Charter's requirements, the benefit of a law needs to outweigh the harms imposed, and here religious freedoms will be violated for entirely illusory benefits. The Quebec National Assembly has passed Bill 62, legislation introduced by the Liberal government that bans public workers and anyone receiving public services from wearing the niqab or any other face covering. Although it is described as imposing a duty of religious neutrality on public servants and people using government services, the new law is neither neutral nor constitutional. It is impossible to reconcile this law as anything other than the targeting of a minority group, a slightly narrower spin on the now perennial Quebec debate over the wearing of (non-Catholic) religious identifiers. 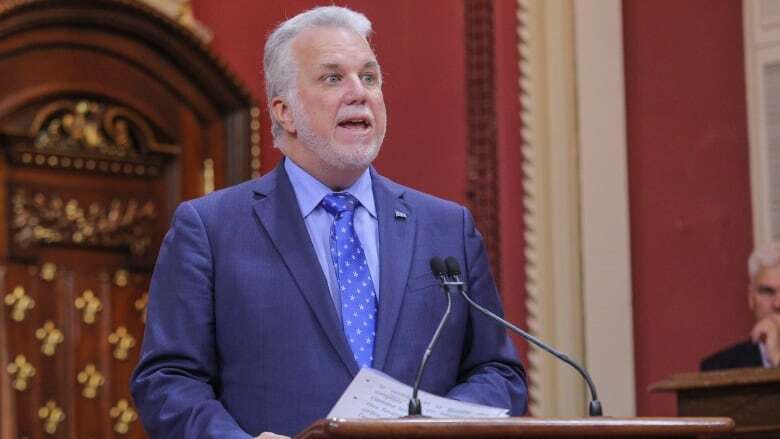 Much like past proposals by the former Parti Québécois government under Pauline Marois, the law here is defended on the grounds of Quebec secularism, but it is a perversion of secularism, which would normally see the state refuse to adopt or sanction particular religions over others. Instead, the version of secularism to which Quebec's political class seems to adhere is simply anti-religion, and more specifically, religions not reflected by the giant cross hanging in the National Assembly. It is this systemically discriminatory aspect of the bill which will fail to meet constitutional muster under the Charter of Rights. For not only does the bill violate the freedom of religion guarantee, it undoubtedly violates the Charter's equality rights protections as well. The ban takes effect immediately, but detailed guidelines for exemptions – specifically, religious accommodation – apparently will not materialize until next July. In the meantime, the government better hope no Muslim woman wearing a niqab is prevented from accessing government services, for the law is unlikely to survive a court challenge. No doubt the government has attempted to shield the law from precisely this sort of legal challenge. The ban applies to all face coverings, not just religious ones. But rights are held by individuals, and where it may be constitutional to force someone to remove a winter scarf or a pair of sunglasses, governments must justify imposing limits on religious freedoms like wearing the niqab. It is at this point that some readers might object: "the niqab is a cultural affectation, not a religious requirement!" But courts in Canada do not engage in theology when ascertaining whether someone's religious freedom has been infringed. Religions are not monolithic, and adherents have a diversity of viewpoints on all sorts of religious rules and practices. You will not see the Supreme Court sailing into the text of the Bible or Qur'an to determine which religious practices are "legitimate" requirements and which are not. The test is whether a rights claimant has a sincere belief that their religion requires particular practices or traditions. So what justification does the government have for this law? The justice minister has cited reasons of communication, security and identification. You will be forgiven for wondering if you missed the news about a rash of nefarious people riding public transit lately, for it is unclear what security-related issues are actually at stake. As for identifying people using public services, there haven't been any issues when people legitimately do need to show their face, such as when obtaining driver's licenses. But let's stipulate that courts will accept this rationale as a pressing and substantial purpose for limiting people's rights (courts normally accept any reasonable-sounding government purpose). The crucial question will be whether the ban minimally impairs the rights in question, and the clear answer is no. There is no reason, security or otherwise, that anyone needs to see anyone else's face on the bus. Especially in Canada with its pesky winters. To meet the Charter's requirements, the benefit of a law needs to outweigh the harms imposed, and here religious freedoms will be violated for entirely illusory benefits. There is one other common objection to this analysis, and that relates directly to why the government might have a legitimate reason to ban niqabs specifically: that niqabs are themselves oppressive, as Muslim women may be forced to wear them by their husbands or fathers or even their broader communities. Proponents of this view like to present a niqab ban as the feminist policy. But it is telling that some people will argue they are defending women, while defending the state telling women what they can or cannot wear. It is also unfortunate for this particular brand of "feminist" that Canadian women who wear the niqab have explained their own reasons for choosing to wear it and most have denied they are being forced. It is at best patronizing, and at worst xenophobic, to pretend that all of these Muslim women in Canada are suffering from a lack of personal agency in this regard. It is also worth noting that if any of these women are oppressed, subject to such misogynistic control by their husbands or fathers, the effect of the law will not be to free them from their shackles but instead will be to simply ban them from using the bus. The state cannot impose freedom by restricting it. 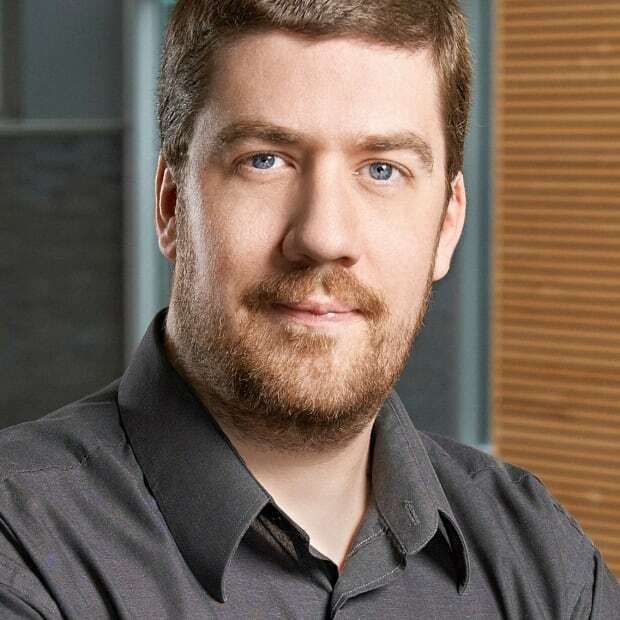 Emmett Macfarlane is an associate professor of political science at the University of Waterloo. His research focuses on the impact of the constitution and the courts on Canadian public policy.